Metal buildings are a very important investment for a business. Whether you are looking for additional office space or a large assembly hall, pre-engineered metal buildings are the answer. You will have the flexibility you need to continue growing your business at your own pace without having to worry about construction time. Prefab metal buildings prices reflect the amount of space you are getting and the overall durability of the building. Working with an online company like Panel Built can help you get the best buildings for your business. 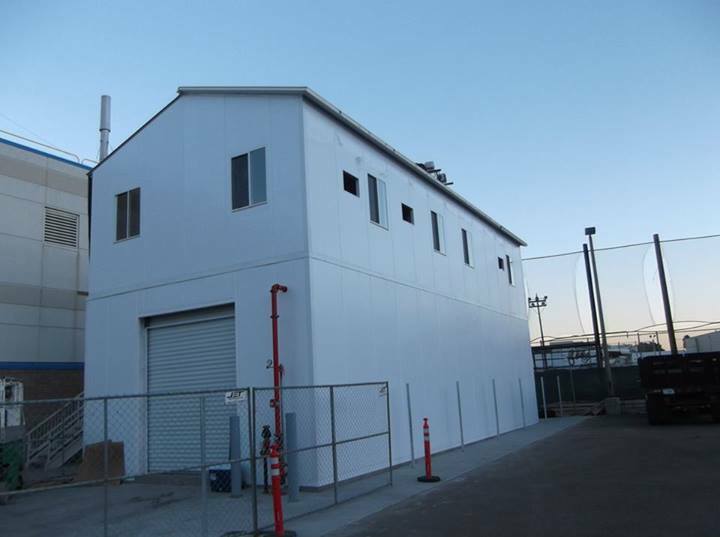 One of the biggest benefits of prefabricated metal buildings is their overall durability. Every structure that Panel Built creates is built to withstand some of the toughest environments. They are made with only the best materials so that they are resistant to rust and the elements. The structures can even stand up so some severe weather conditions, such as excess storms. This makes them a great investment, no matter what area you live in. Careful, precise construction is also an important part of Panel Built. The company’s experts pay close attention to detail so that the building arrives exactly as described. Their industry experience allows them to create high-quality prefabricated metal buildings so that they last for years to come. This makes the building a much better return on investment. To determine how much you will pay for your metal building, you need to first consider the design. Panel Built can create any size structure to your exact specifications. Your personalized designs will affect the overall cost of the unit. A large office space may cost a lot more than a portable guard booth. Panel Built is very upfront with their costs. Customer service representatives can help you accurately budget your project. Keep in mind that metal buildings can easily be expanded later. Because some use modular pieces, they can also decrease in size or be sold when they are no longer in use. You should also consider how your building is designed. It is easy to add a loft or kitchen to your design. Keep in mind that this could raise the cost. Try to figure out your needs ahead of time and take advantage of personal assistance from the company. That way you will have a great building that perfectly suits your needs. When you start looking for where to buy pre-engineered metal buildings, consider shopping online. There are many different companies that operate online because of the reduced costs. Because they will be building the project in their own facility and then shipping it, you can reduce your construction costs overall. You can then use these savings to expand. Be sure to research the company you choose to work with well. You want a company that offers a competitive rate that you can afford, but you need a company that has the necessary experience to build your project. Looking at companies online helps you quickly gather facts so that you know what to expect when your building is finished. If you are looking for the best available metal building offices for sale, you should try working with Panel Built. They have several years of experience working in the industry and offer a quality finished product. Because they are willing to take the time to complete the project accurately, you will always get a sturdy building that lasts for years. Choosing to expand your business with a prefabricated metal building is not an easy choice. There are several factors you should consider before construction. Consulting with an experienced builder will help you make accurate business decisions that are right for your company. Consider your future needs when deciding how to create your metal building. This will help you save time in the future. Investing in a pre-fabricated metal building is a wise decision. The flexibility and low prices can help to increase your overall return on investment. 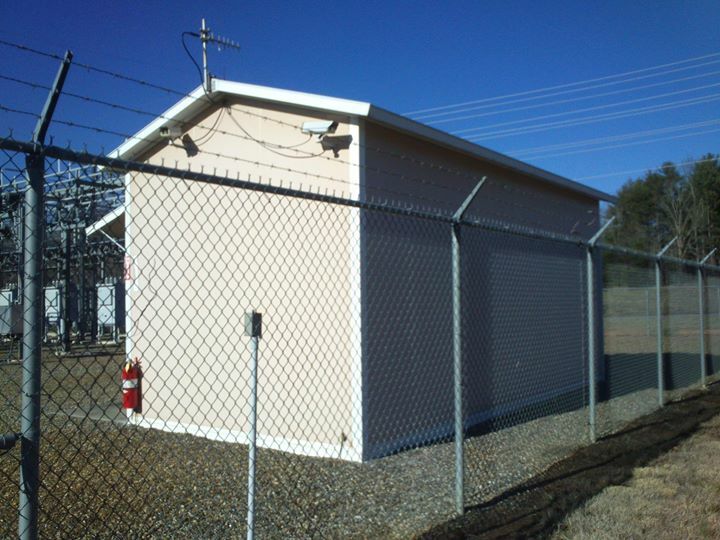 There are several cheap metal buildings available for sale online. Start browsing today and see how pre-engineered metal buildings can help your business grow quickly and effectively.